These days there’s no better platform to turn to than Instagram when in need of a little outfit, makeup or hair inspo. 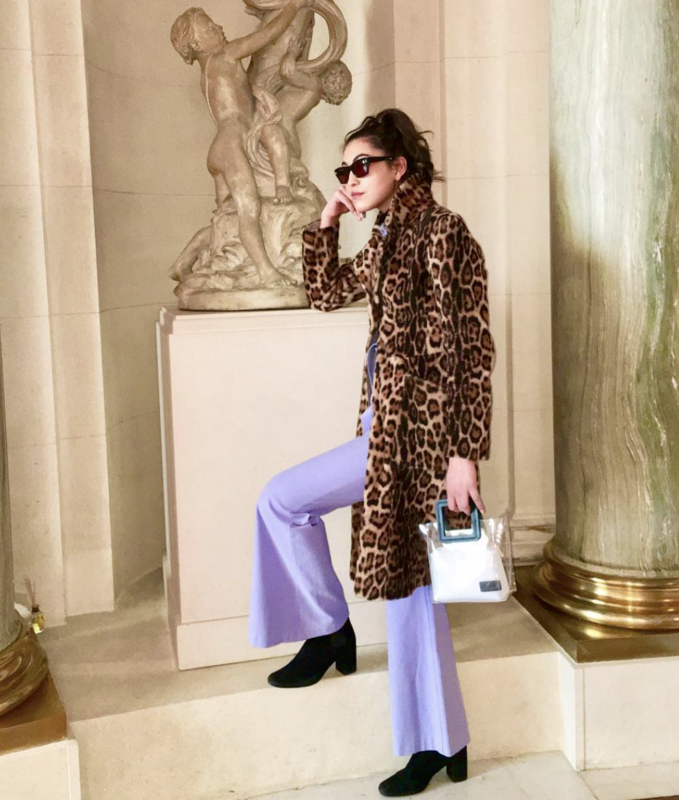 At Avant, we’re lucky enough to work with some of the most stylish stars of the social media platform, so here’s our round-up of some of the best influencers to follow for the ultimate style stimulus. 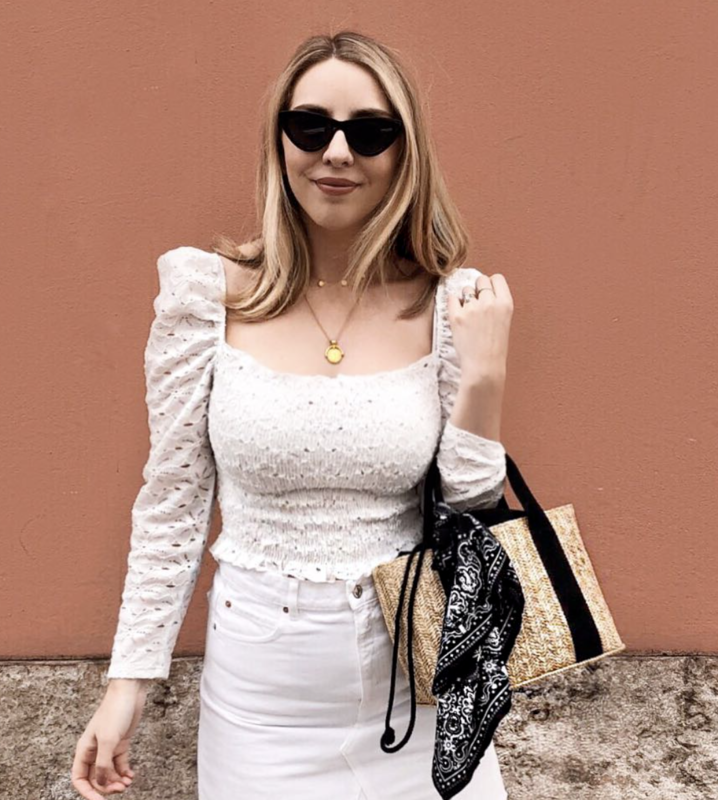 My current girl crush, Lorna exudes effortless chic and wears neutrals like no one else – she’s amazing at pairing basics with glam, trend-led pieces and is forever finding high street dupes to the most covetable designer buys. 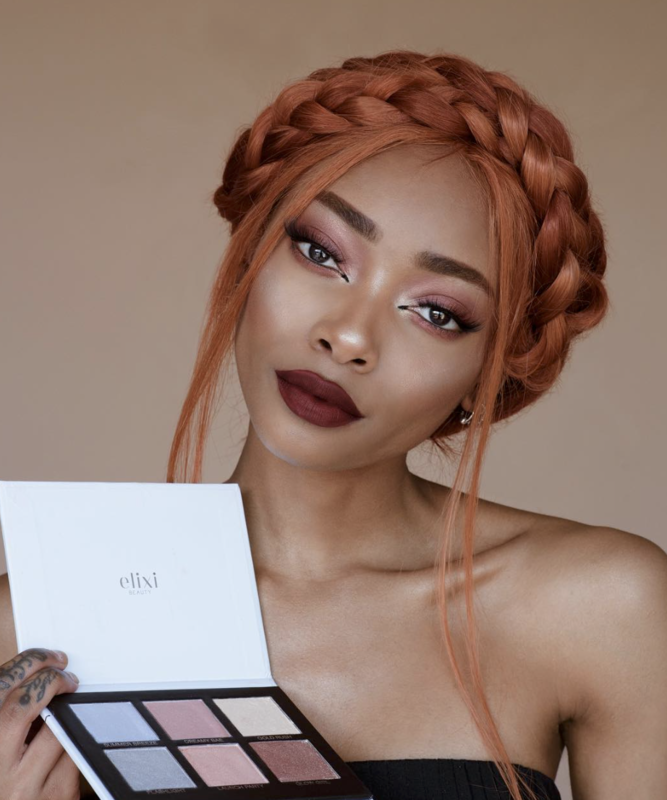 The ever gorgeous Nyane recently posted this stunning makeup look using one of our latest clients, Elixi Beauty. Her endlessly changing hair and beauty looks provide constant inspo. Former fashion news editor at Look magazine, Maxine is queen of the flatlay and nails summer style. Founder of cult fashion brand Staud, Sarah provides daily outfit inspo with her signature mix of paintbox brights and popping prints, as well as a BTS glimpse into her brand. A long-time favourite of the Avant team, Audrey exudes effortless, Parisian style and can make any ensemble look glossy. We loved how she recently styled this co-ord from our client Guilty Beach. The Sunday Times Style magazine’s Wardrobe Mistress is our go-to for workwear inspiration – Jane’s looks are simple and elegant, yet always on-trend.